Reducing flood risk in Council Bluffs for more than 60 years. 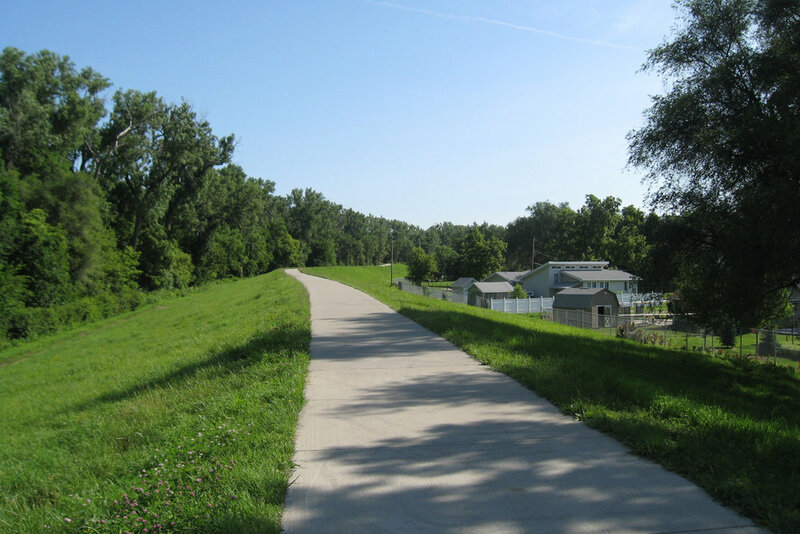 Levees play an important role in providing flood risk reduction to the of City Council Bluffs. Learn how levees work, where the levees are located in Council Bluffs, and why continued maintenance of the City's levees matters. The City of Council Bluffs is continuously working to improve and maintain the levees to ensure that they meet performance standards set by the U.S. Army Corps of Engineers (USACE) and the Federal Emergency Management Agency (FEMA). Learn more about the City's ongoing efforts.